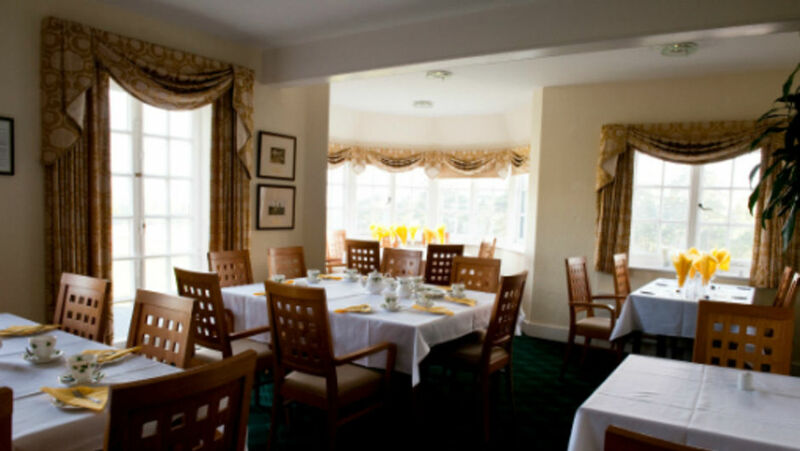 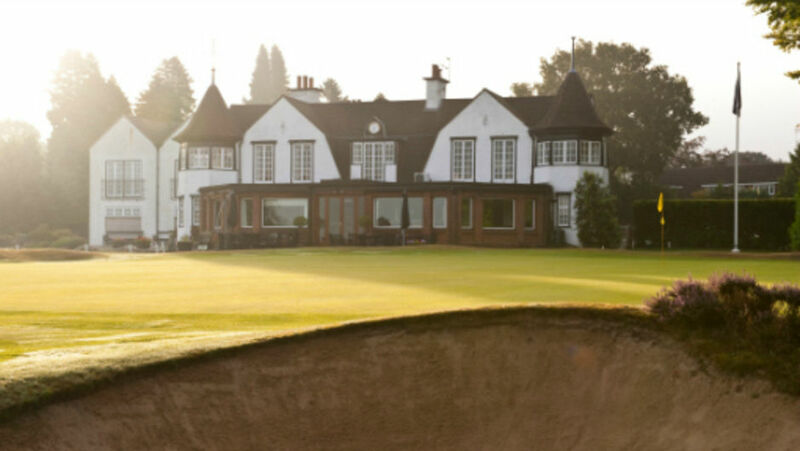 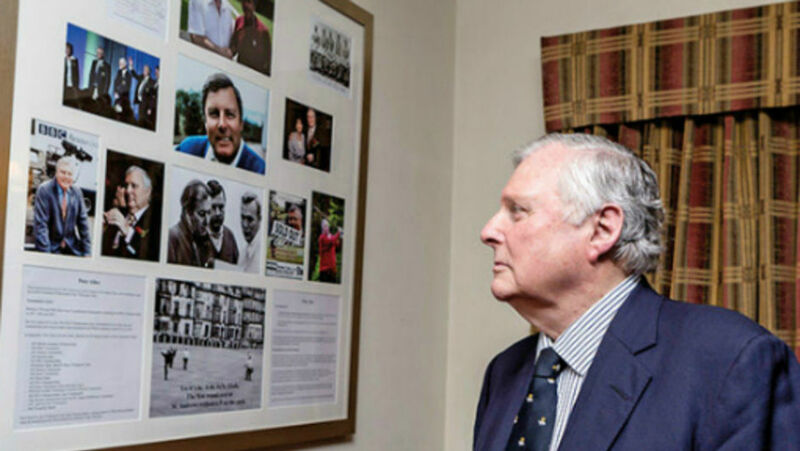 Dining Room :: Hindhead Golf Club is set in one of the most glorious natural settings and ranks amongst the best of Britain’s heathland courses. 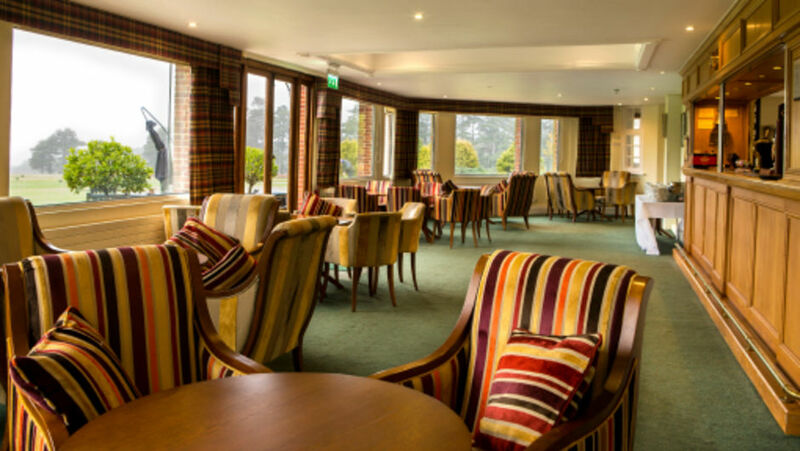 From the Clubhouse at the highest point of the Course some 750 feet above sea level, you can enjoy spectacular views over the Course and the countryside beyond from the first floor Dining Room. 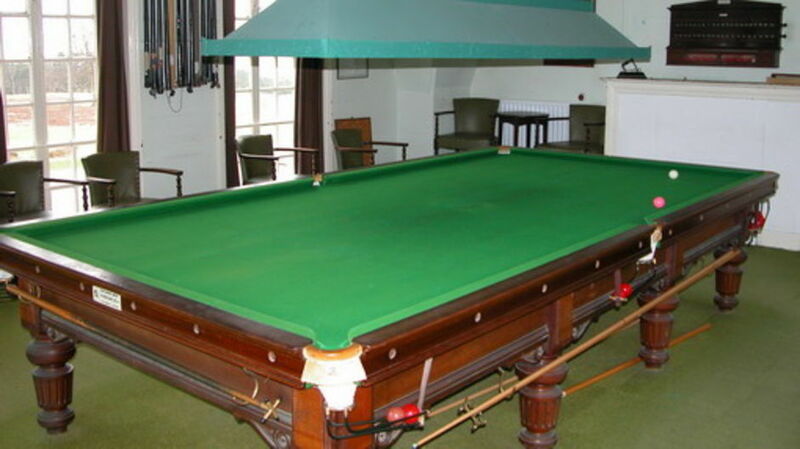 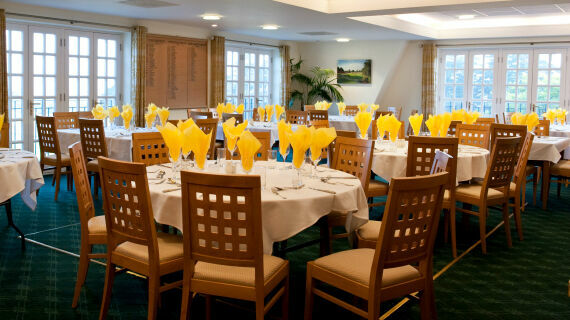 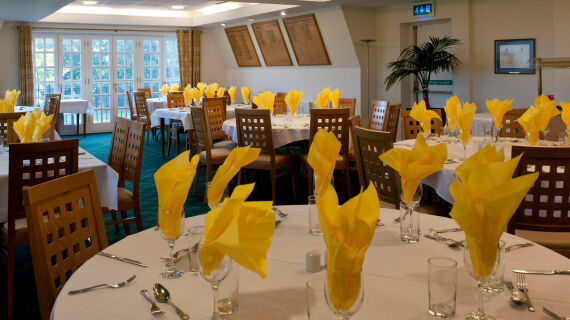 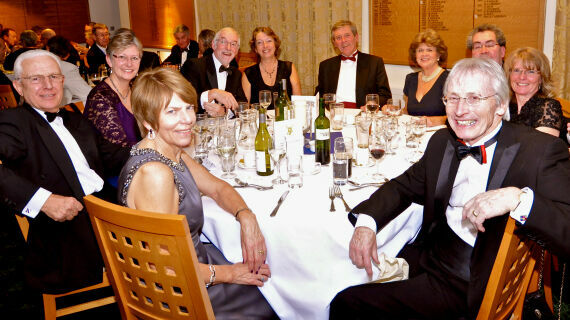 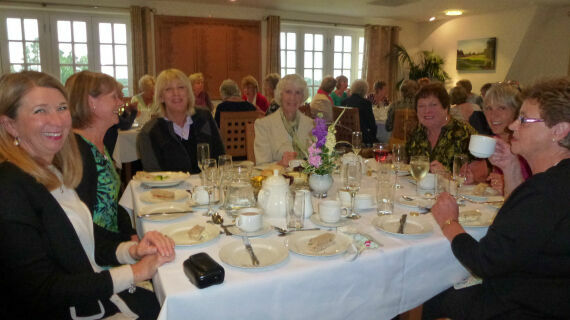 Comfortably seating up to seventy diners, the Dining Room provides excellent catering for the largest of societies and corporate days and also for Club matches and social events. 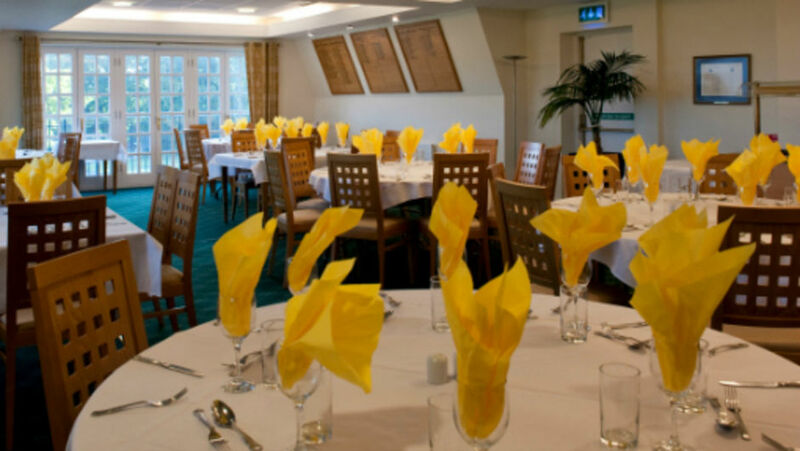 The Dining Room is also available for private hire and offers a fantastic location for a celebration lunch or dinner.